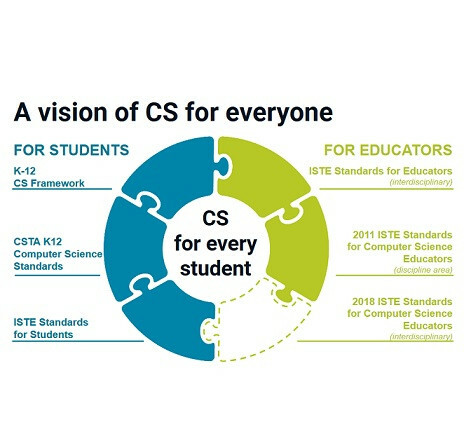 Join us at 9 am on Monday at ISTE 2018 to help develop the new CS/CT standards! 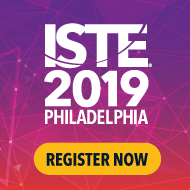 Not going to ISTE? Give us your feedback by online survey.